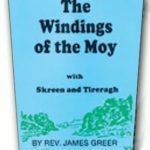 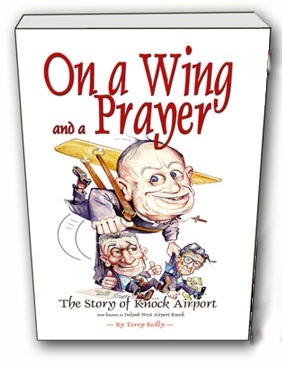 On a Wing and a Prayer-the building of Knock Airport. 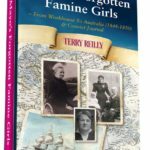 Told in a lively, entertaining manner, with some great behind-the-scenes stories and enlivened by enduring photographs, the book touches on many of the events of the period. 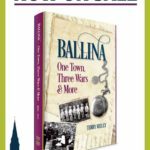 It deals with the early life of Monsignor Horan, his days in Tooreen and his encounter with the dancehall devil, the building up of Knock Shrine, the attracting of Pope John Paul 11 to the Shrine in 1979, right through the building of the Airport to the year 2006.